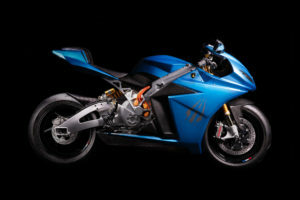 Lightning Motorcycles is announcing today the official launch of the all-new Lightning Strike – a fully electric motorcycle designed to shock the motorcycle industry in every dimension by offering premium design, performance and technology for an ultra competitive starting price of $12,998. 3. Rapidly drive down the cost of producing the technology to offer the highest quality products for the most affordable price. Click here to reserve your Strike. 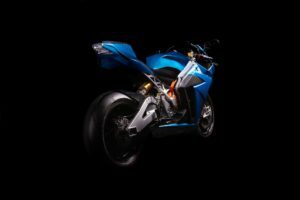 Lightning Motorcycles manufactures the highest performing and most advanced electric motorcycles in the world. 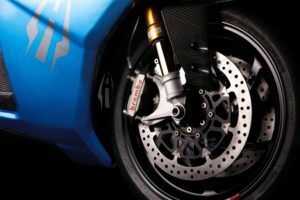 Our halo product, LS-218, pushes the boundaries of what is possible for an electric superbike by setting land speed records and winning the most competitive motorcycle races in the world. The all-new Strike offers premium design, performance and technology for an ultra-competitive starting price of $12,998. 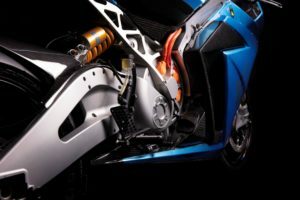 Lightning was founded in 2009 in Silicon Valley with the mission of building two-wheel electric vehicles with superior performance, efficiency and affordability than current gasoline alternatives. 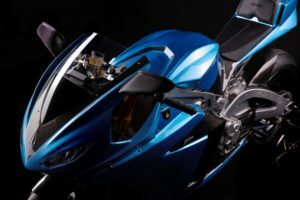 Lightning is dedicated to developing highly advanced products that will attract new motorcycle riders based on ease of operation, accessible performance and superior rider experience.